Every year, thousands of visitors crowd the Niagara region of New York state and Canada for a glimpse at the absolutely breathtaking Niagara Falls. 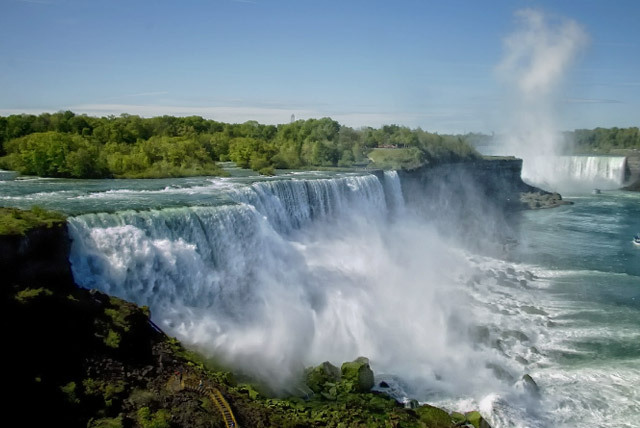 The majestic views of cascading water, which is said to course through the falls at a rate of thirty-one hundred tons of water per second, bring in an estimated thirty million visitors to the Niagara area each year. With so many visitors, hotels are a necessity. 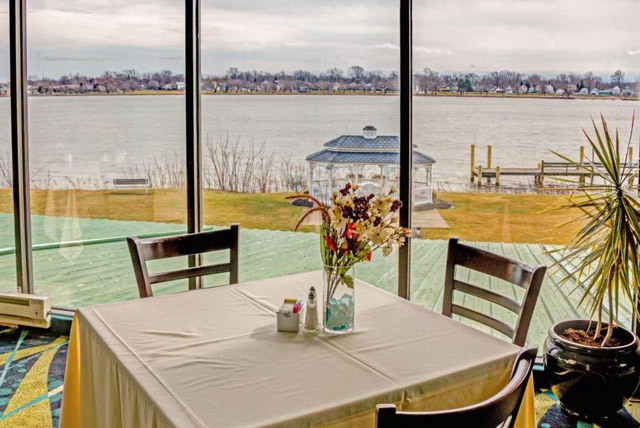 A couple of miles downstream is one of the more premier hotels, the Radisson Hotel Niagara Falls Grand Island and it is haunted in particular with the spirit of a young girl named Tanya. Is the Radisson Hotel Niagara Falls Grand Island Haunted? During the 1800s, the Whitehaven Settlement found its particular way around the Niagara Falls area. Settling in on the far eastern side of Grand Island, a wealthy man named John Nice colonized this particular part of the island, in fact, he was the first unofficial supervisor of the area. Along with his wife, he built an enormous mansion on the island and ended up having ten children by her. One fateful evening in 1848, a fire broke out and the mansion was fully consumed. According to local legend, the only casualty was a young daughter, presumably named Tanya. 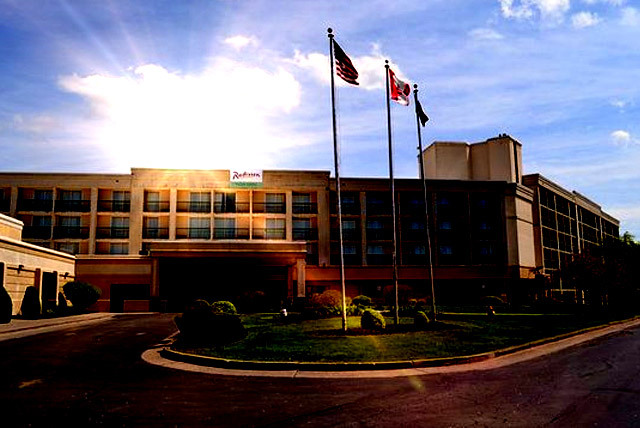 Over the years, with the advent of tourism, the property was sold and owned at first by Holiday Inn and eventually purchased by what was to become the Radisson Hotel Niagara Falls Grand Island. 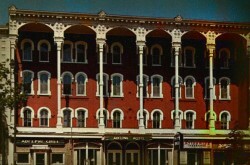 Not long after the hotel’s construction in 1972, employees and visitors at the hotel began to experience unexplained things. The most troubling of these discovered was the issues with the elevator. It had a tendency to get stuck between floors and on floors themselves. The buttons would not work, or would somehow all be pressed at once. Repairmen are called and can never duplicate the malfunctions with the elevator, although an unnamed repairman claimed to be examining the button panel and saw the reflection of a young girl in the door only to turn around and find the elevator empty. The employees and locals chalk all this behavior up to Tanya. She’s often described as a small, pale-skinned girl, about six years old, with blonde hair and wearing a nightgown from an older period in time. Guests have seen her in their rooms at night. She has been known to shake the feet of a sleeping guest to wake them and alert them of trouble. While no trouble has been found, this appears to be an otherworldly cry no doubt originating from the night of her fateful death. Objects have been known to become rearranged in the room. Doors both lock and unlock for housekeeping. If anything young Tanya’s has never been violent or destructive in any way. 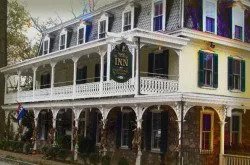 Few paranormal groups and researchers have examined the hotel and find that this ghost of a small child is exactly that….a child. 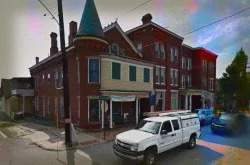 There is no harm in her presence and many repeat visitors to the hotel have found her soul to be quite endearing and a testament as to her love for her home area.